We announced the J5 about a year ago and that model is doing really well – especially in the Asian market, we have more than 10% [mirrorless] share... You can expect the J series especially to continue. This is really our mainstream model... 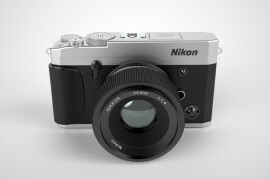 However, we are considering taking the strengths of Nikon 1 – which is speed, portability, movie capabilities – to maybe refine the concept… to fit better to the market need... 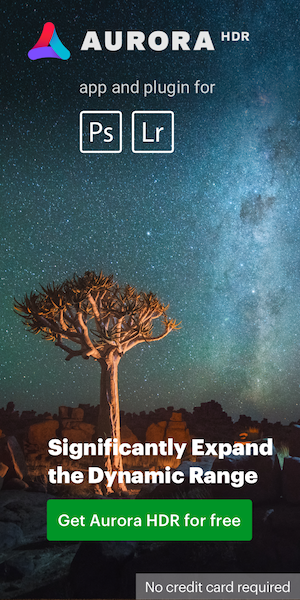 When you are talking about larger sensor mirrorless, this is definitely also a market we are officially monitoring in detail and we are really considering this segment. 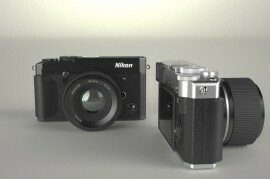 We are considering new concepts based on the Nikon 1 concept. 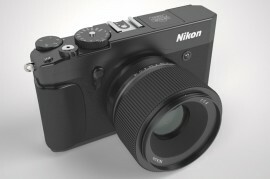 The advantages of Nikon 1 is portability, speed, movie capabilities. We’re thinking about how we can use its strengths for new concepts that fit better with the demand from the market. I’m not saying we’re announcing a full-frame mirrorless camera, but it’s definitely something we’re analysing a lot, looking at the market very closely; it’s on our radar. 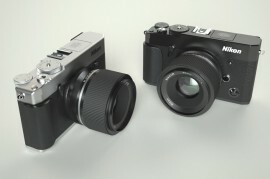 What I get out of those interviews is that Nikon is really trying to not cut corners and is taking their time before releasing a new "larger sensor" mirrorless solution. Pictures of Nikon mirrorless camera concept created by NikonRumors reader Al. This entry was posted in Nikon 1 and tagged Nikon 1 is not dead, Nikon full frame mirrorless camera, Nikon interviews, Nikon large sensor mirrorless camera, Photokina 2016. Bookmark the permalink. Trackbacks are closed, but you can post a comment.